4WD. Silver Spruce 2019 Ford F-250SD Fleet TorqShift 6-Speed Automatic Power Stroke 6.7L V8 DI 32V OHV Turbodiesel 4WD Thank you for looking. 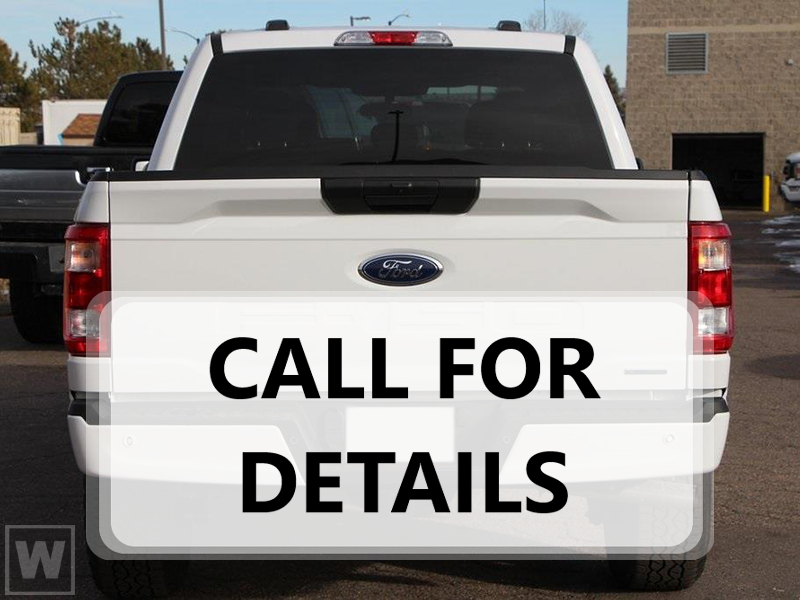 If you n… eed any additional information or photos please reach out to us at 623-977-8888 or our website @ www.peoriaford.com. Peoria Ford Here to serve.